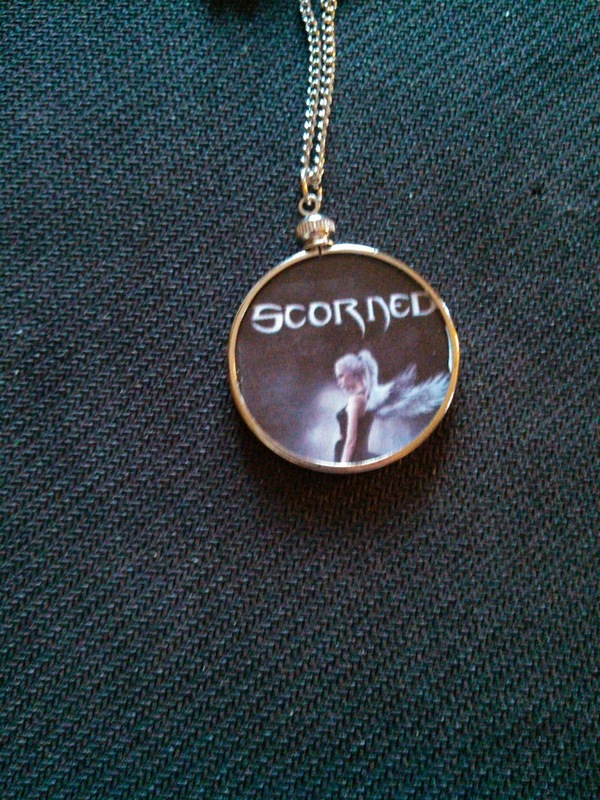 Sign up for my blog by May 31st, and enter to win a necklace! Go to my website at www.josephinetempleton.com and follow by email. thanks for the chance, I just registered !